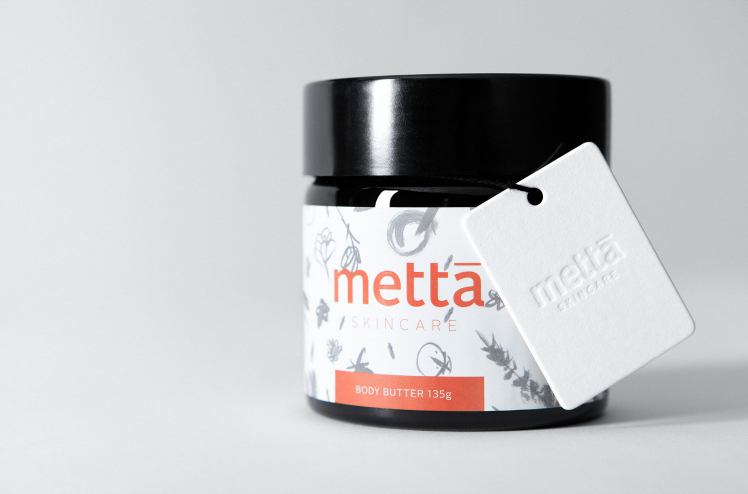 FK chats to Anca of ethical skincare label, Metta Skincare with a social conscience and beautiful packaging to match. 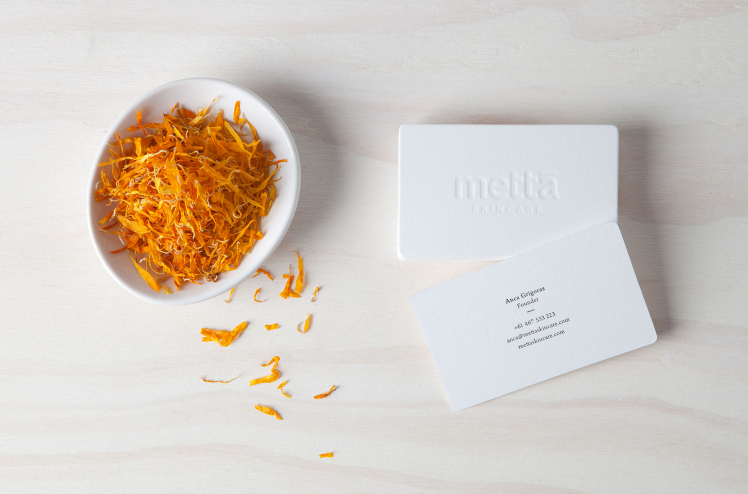 Tell us about your label Metta Skincare and what the concept is behind it? Metta, the brand’s core concept, means loving kindness. This is an ancient style of meditation that encourages loving-kindness with yourself and the world around you. Regular practice fosters a sense of belonging, a pure connection with other living beings and a compassionate understanding of the interconnected world. Metta Skincare shares much with this style of meditation. I t is a range of skin and body care products created with an environmental and social consciousness. Lovingly handmade in Melbourne using 100% natural ingredients ethically sourced directly from local and international artisan producers, Metta Skincare is more than just a product range, it is a conscious lifestyle choice that will leave its users feeling good about their skin and the earth. What is your background and how did you start working with skincare products? 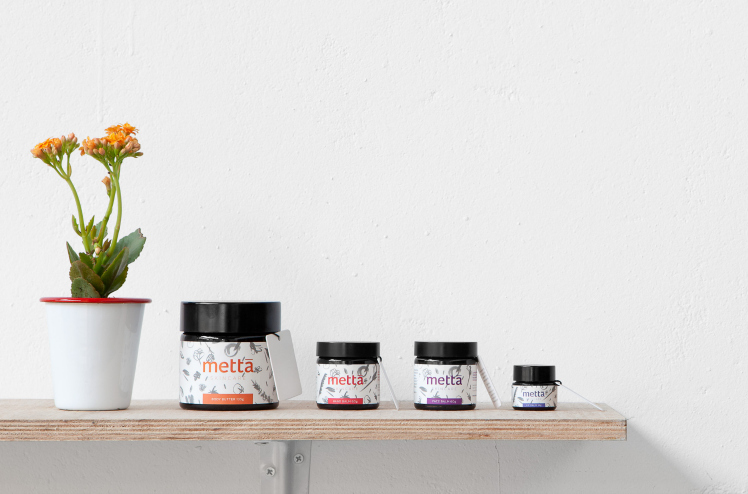 The idea for Metta Skincare products emerged 6 years ago when I was doing research for a work project aimed at reducing chemical exposure in the workplace. I was very concerned to learn that most people use in excess of 100 chemicals on their bodies daily, with skin and body care products being the main culprits. As I have always been passionate about healthy living, I then started researching and formulating my own products based on natural, organic, food-grade ingredients. After spending over a decade working in the corporate world I also wanted to develop a business which creates value by doing good for all its stakeholders: customers, suppliers, communities, our planet. I have always been fascinated by nature and could happily spend hours being completely immersed in the ever-changing colours, textures and scents found in nature. 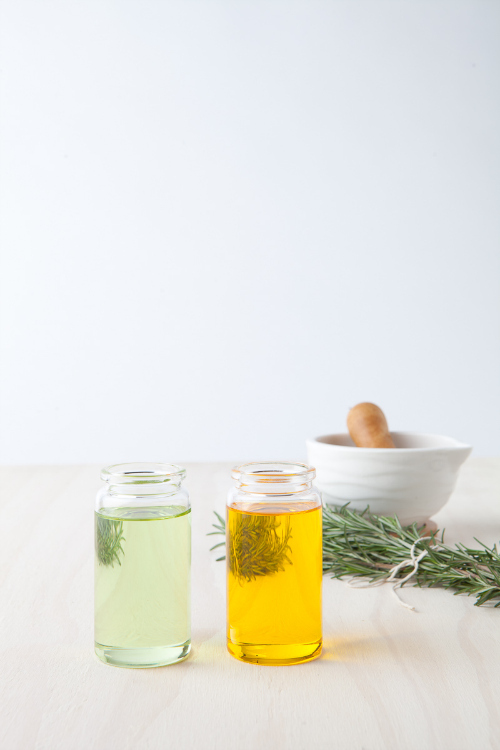 I love working with cold pressed natural ingredients because they still have so much in common with the plant they came from. I keep motivated by constantly learning new things about natural skincare and spend quite a lot of time reading about this, from stories about ancient remedies and ingredients that have been used for thousands of years to nourish and condition the skin (such as olive oil, shea butter and coconut oil) through to healthy living blogs, nutrition articles and scientific research into the cosmetic and therapeutic properties of various plants and botanical extracts. My product development lab is my kitchen. It doesn’t have an outside view, so I find myself escaping regularly to the park across the road for some inspiration, especially when developing fresh seasonal formulations. I love developing products in my kitchen because that environment constantly reminds me that natural skincare shares much with wholesome food: it’s meant to not only nourish our bodies but also to immerse us in a complete sensory experience through its colour, texture and aroma. Finding packaging suppliers willing to accommodate orders from a small business has been quite challenging and not being able to source Australian-made recycled glass containers has been the greatest disappointment. I love the hugely creative energy required to get a start-up business off the ground (there are new challenges and solutions to be found every day!) and directly interacting with a growing number of people who use the products and resonate with the social and environmental ethos of Metta Skincare. I also love sourcing the purest and safest natural ingredients from some truly amazing artisan producers and supporting the work of two awesome organisations making a meaningful difference in the lives of the people they serve. 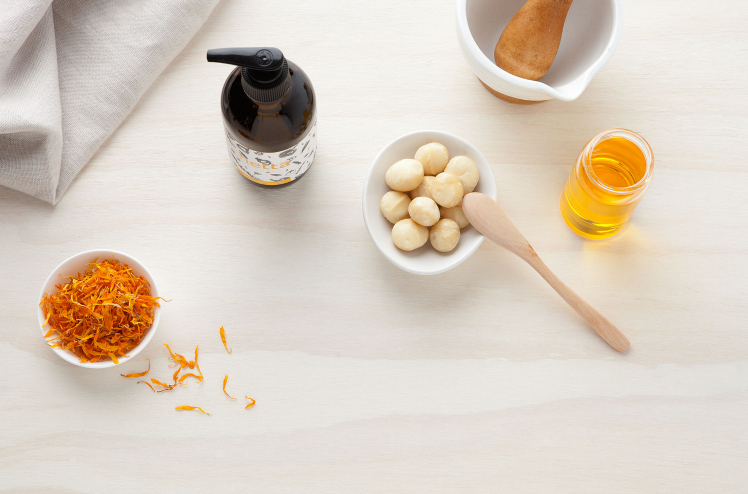 What can we expect to see from Metta Skincare? 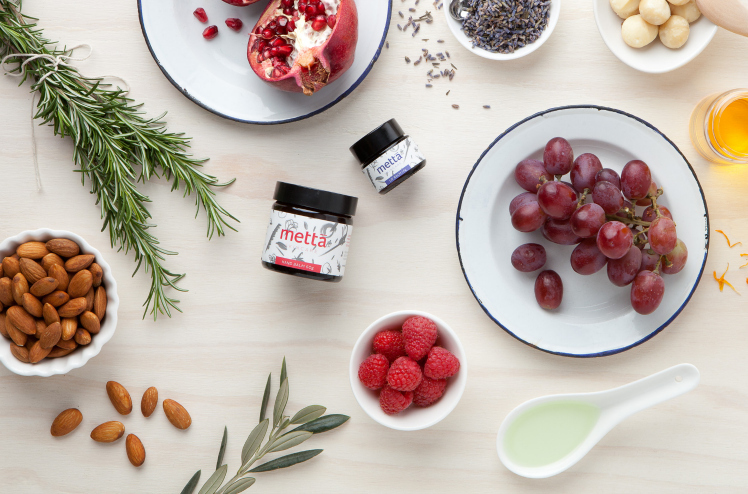 Metta Skincare’s start-up range consists of 5 basic multi-functional moisturisers: lip balm, face balm, hand balm, body butter and body oil. Each product is based on a unique oil & butter combination which maximises their skin nourishing benefits and also provides great value as only a very small amount is needed with each application. T o get into the wonderfully creative spirit of the markets I’ll also be developing some unique skin treats to give away to our visitors.